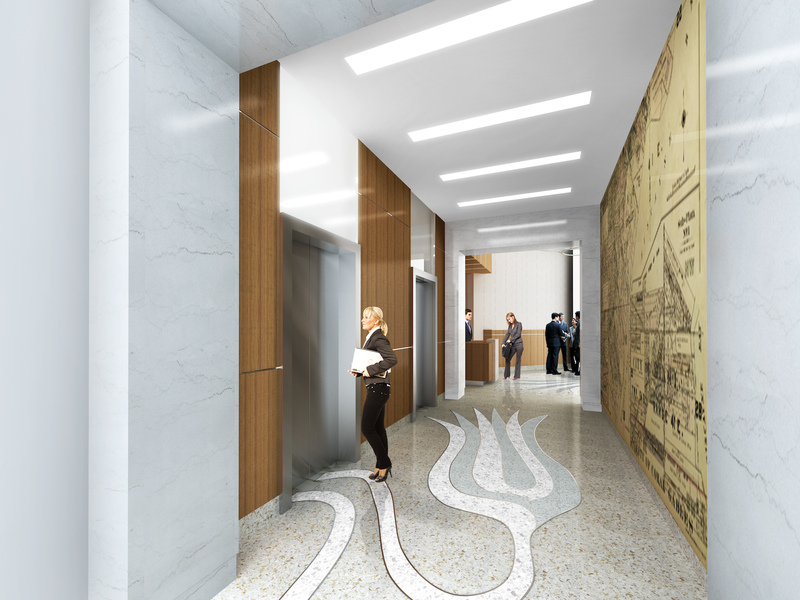 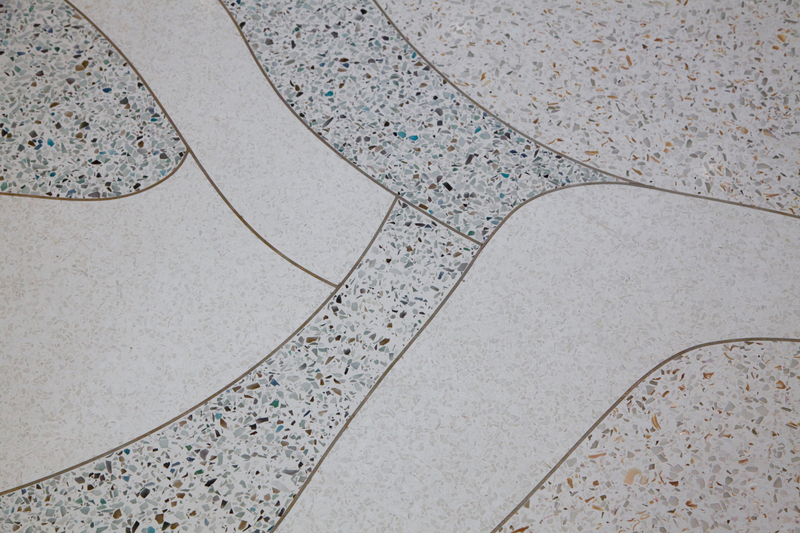 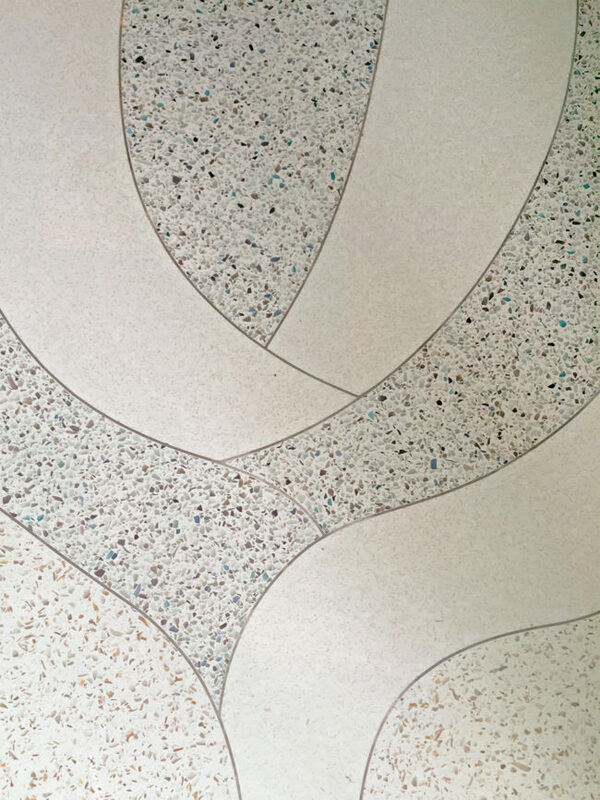 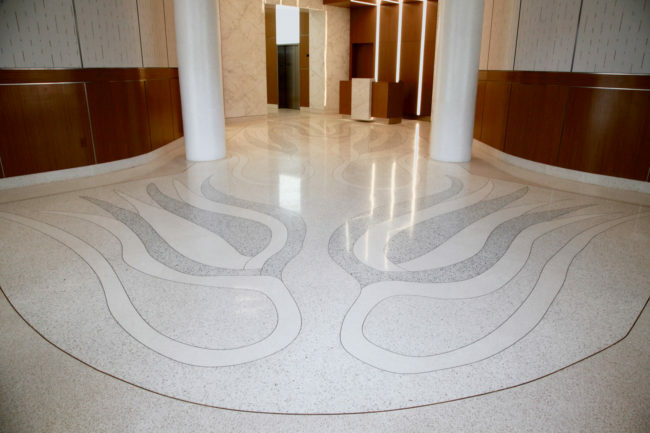 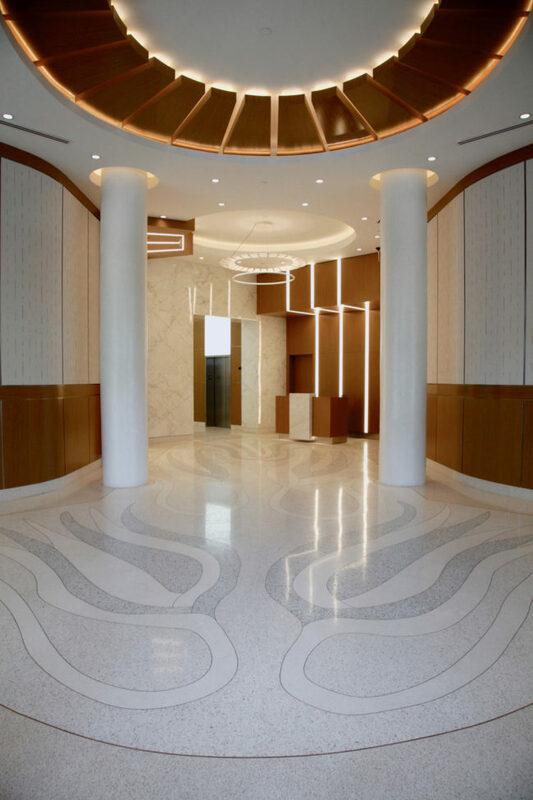 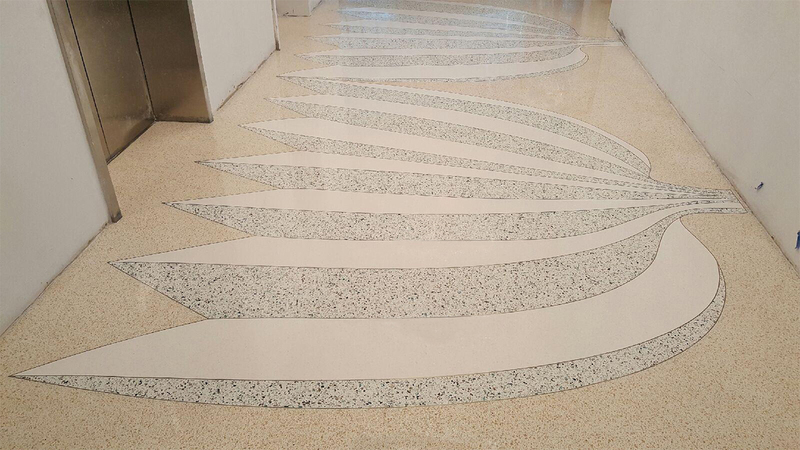 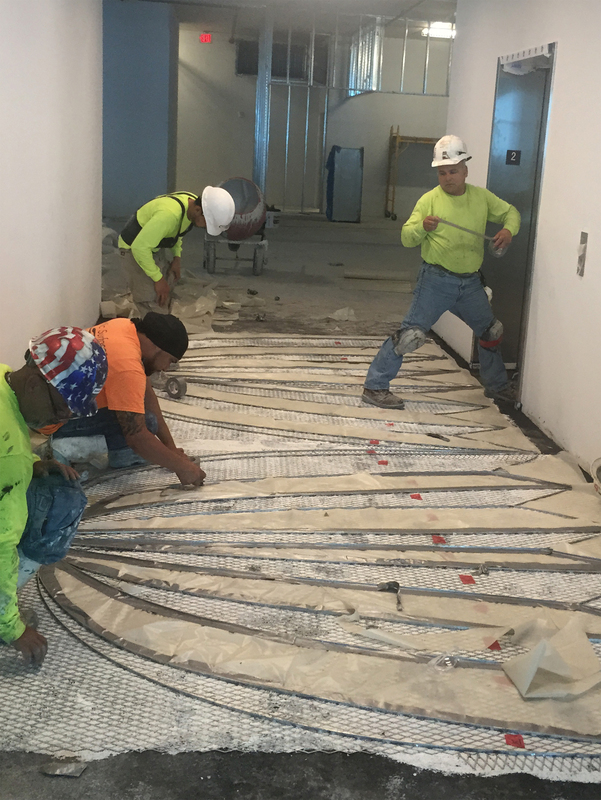 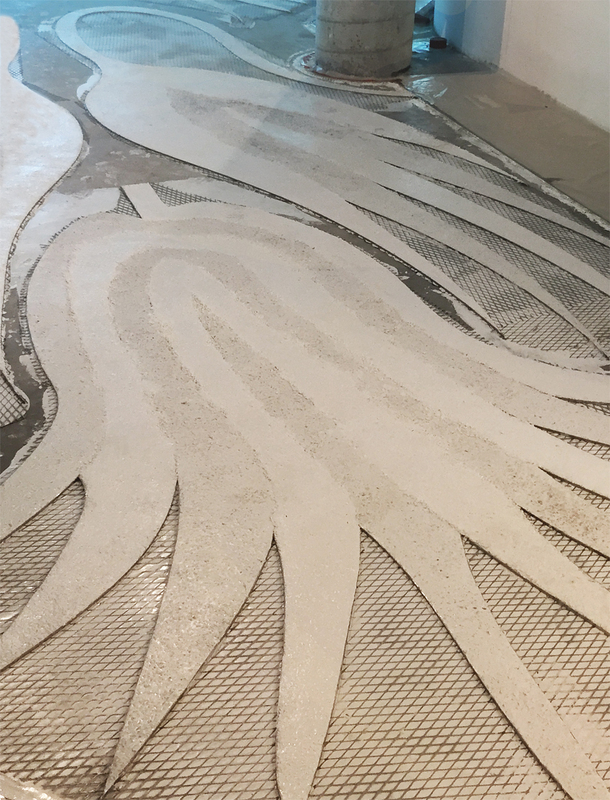 Commissioned by Codina Partners for new building in Coral Gables, the entire ground floor office lobby and multiple upstairs elevator lobbies feature custom terrazzo floors designed by Naomi Fisher. 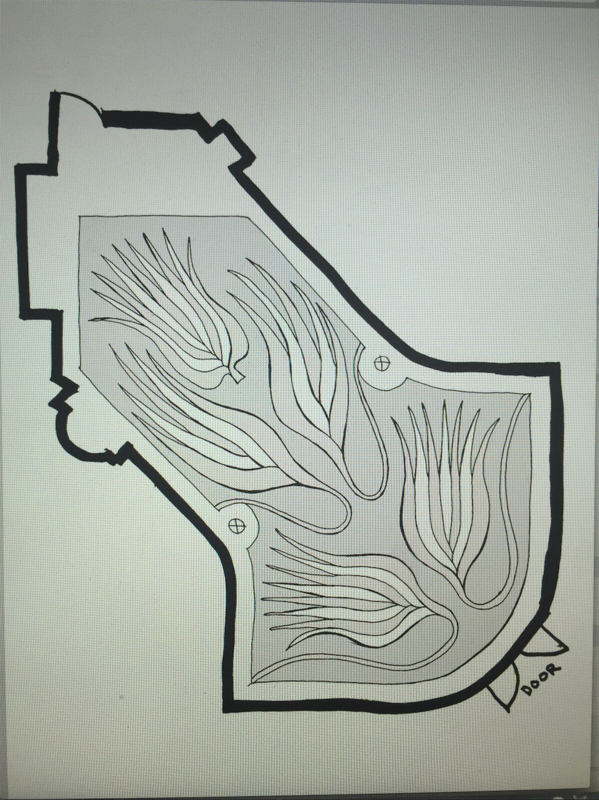 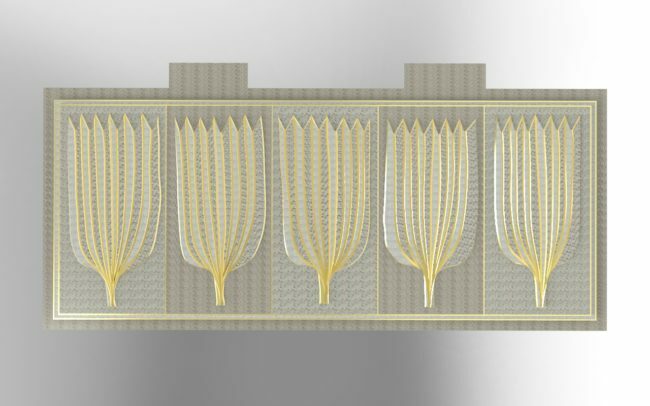 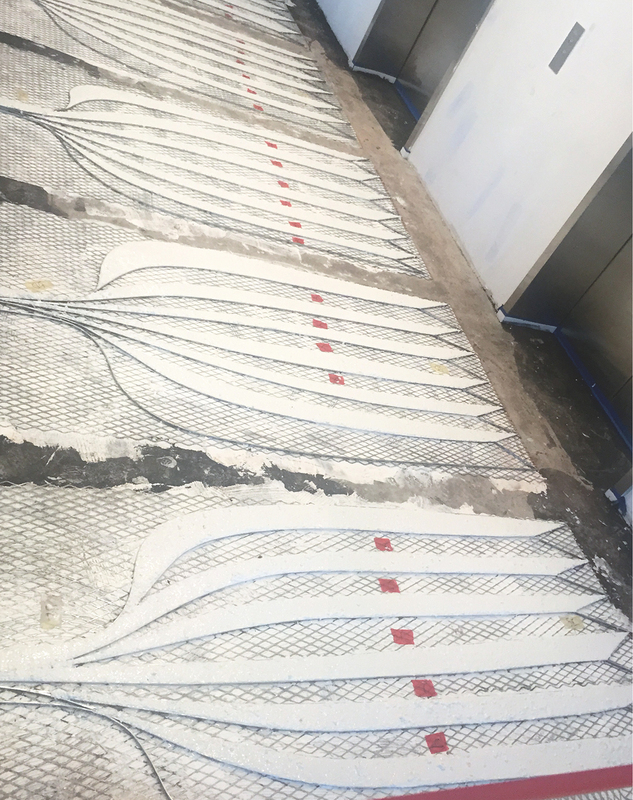 Drawings of palm fronds were sculpted into metal lines dividing different areas colored by recycled glass, natural mother of pearl, and various stones. 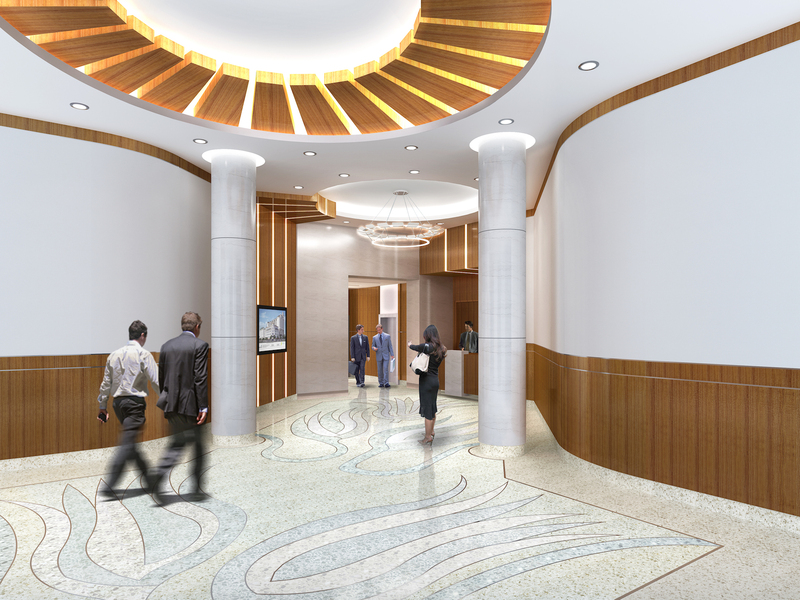 Anticipated finish date is Autumn 2016.